World Diabetes Day 2018: Type 2 diabetes is largely preventable with the help of a healthy diet and an active lifestyle. Here is why diabetics may want to include nuts and seeds in their diet. World Diabetes Day 2018 will be celebrated on November 14, 2018 around the world. According to the official website of the International Diabetes Federation, the theme for World Diabetes Day 2018 is 'The Family and Diabetes'. The website further says that currently, 425 million people suffer from diabetes, among which most of the cases are that of Type 2 diabetes. A more worrying trend is that every second diabetes patient is undiagnosed. But the good news is that the condition is "largely preventable", says IDF. It adds by saying that regular physical activity, healthy and balanced diet and promotion of healthy living environments are key to preventing diabetes. As stated by IDF, maintaining a healthy diet is one of the most important factors in reducing risks of developing diabetes and it is essential to inculcate healthy eating habits in all members of the family, in order to tackle this illness. There are certain foods that are better at keeping blood sugar levels under check than others. Among these are nuts and nutritious seeds which have now become quite popular as snacks. It is important for people suffering from diabetes to snack between meals to prevent their blood sugar from dropping or spiking. 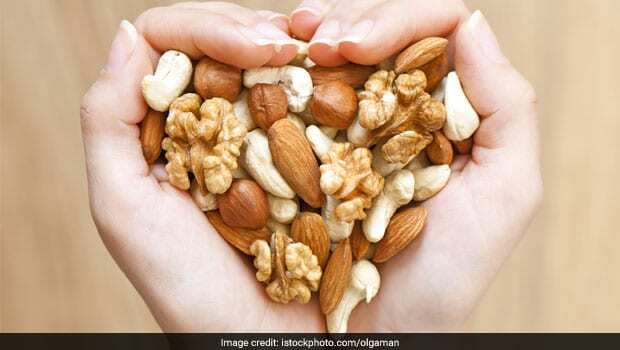 However, it is crucial that the snacks for diabetics are healthy and nutritious, high in fibre and proteins, making them satiating and nuts and edible seeds fit these criteria perfectly. Raw and unsalted almonds are one of the best diabetic snacks to keep handy. This most popular nut is known to reduce both fasting and post-meal blood glucose levels. The vitamin E and high-quality protein in them makes them diabetes superfoods. Walnuts are packed with antioxidant polyphenols, which fight oxidative stress, which is also one of the underlying factors for diabetes. 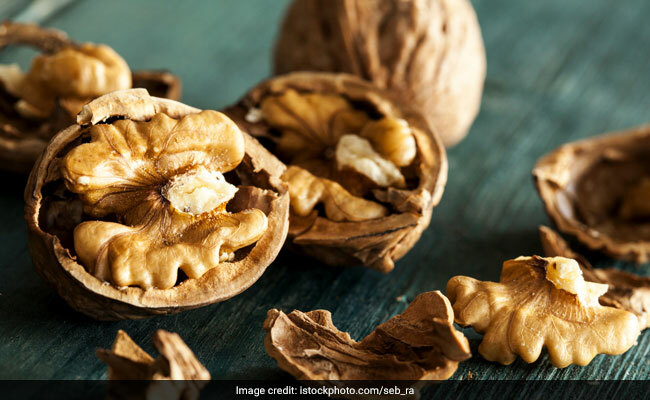 According to a research by Yale University, walnuts may help at-risk adults bring down their chances of developing the disease. A study by Spanish researchers showed that people with prediabetes may be at lower risk of developing diabetes, if they consumed pistachios regularly. However, the salted or roasted pistachios must be avoided by diabetics. Consuming flax seeds regularly may improve fasting blood glucose, aside from reducing triglycerides, cholesterol and haemoglobin A1c levels in diabetics. Flaxseeds can be added to baked goods, cereal bowls and smoothies or consumed as is. The small, rounded black seeds are even more effective than flax seeds in regulating blood sugar than flax seeds, due to the presence of healthy omega-3 fats and fiber, as well as protein and antioxidants. Research has shown that consuming pumpkin seeds may reduce blood sugar levels in patients of Type 2 diabetes. These seeds are also rich in fibre, which one of the most important nutrients for diabetes patients. They can be roasted and eaten as is, or they can be added to a number of sweet and savoury dishes. A healthy diet can help in controlling, preventing and even reversing diabetes and related symptoms. One should be very mindful of what they eat, in order to manage diabetes, apart from engaging in some level of physical activity and getting regular checkups.